Strolling Staxx combines colossal symbols, re-spins and mega wilds. Strolling Staxx slots is one of the best NetEnt games to date. This 10 payline slot has it all: mega-sized symbols, stacks of wilds - and a re-spin feature you won't forget. Worried about missing out on a jumbo symbol? Activate the bonus bet for more chances to land huge stacks. 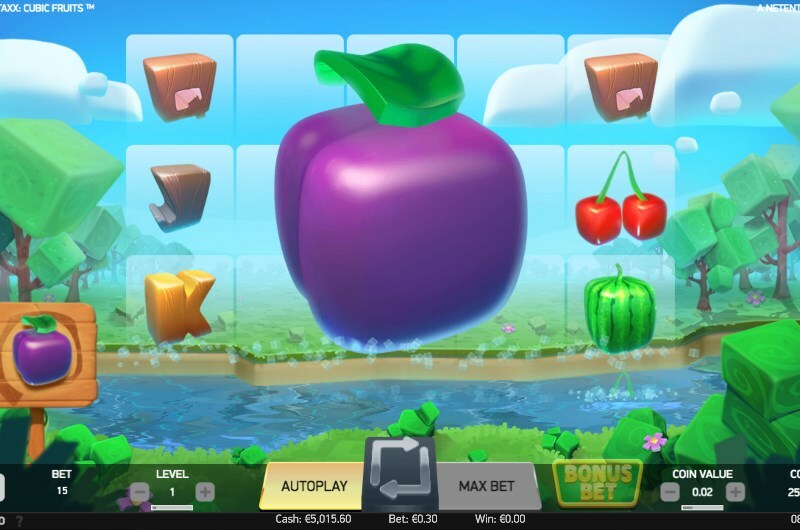 Thanks to the high paying fruit symbols on the reels, you can also look forward to plenty of juicy winning potential. In fact, the max win in the bonus and the base game is a mouth-watering £100,000. Keep reading for our full first impressions of Strolling Staxx slots. Staying true to the name of the game, this slot is all about the giant stacks of symbols. And you will know what stack may appear on the reels thanks to the handy signpost. This will display the colossal symbol that could appear on the reels. During a random game spin, one of these giant 3x3 symbols could land on the reels. Every symbol in the game can turn into a colossal one - making this a particularly rewarding feature. Once the symbol stack does land, it will trigger the re-spin bonus. The symbols will then begin to "stroll" across the reels. With each re-spin, the stack will move one reel to the left, triggering wins and eventually exiting the reel. The most valuable symbol to land as a stack is the wild symbol - which will substitute for other symbols. This can create some huge winning opportunities. Want to have a chance to land more of these big symbol stacks? Then we suggest activating the bonus bet. This will give you access to the extra chance feature - which could turn a stackless spin into a winning one. After a base game spin, the extra chance round could activate - adding the highlighted colossal symbol to the reel. With this symbol added, the re-spin feature will start - giving you the opportunity for additional wins. One of the best parts about the strolling stacks feature is that if another stack falls, then the re-spins will continue. This puts the game up there with Berryburst slots in terms of the games infectious fun factor. 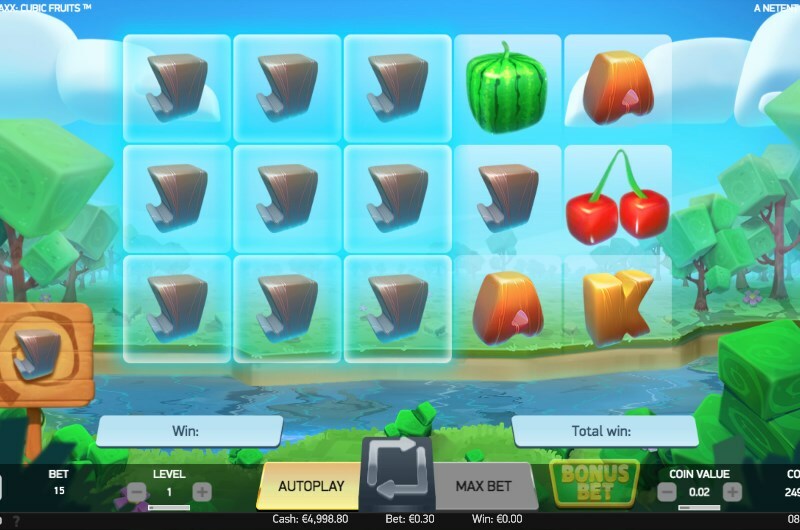 Strolling Staxx slots is a breathtaking slot - and a serious contender for game of the year. See what all the fuss is about by heading to our lobby - or read our Strolling Stax slots review for more information.